Marketing your business on search engines isn’t a new concept, but many businesses simply aren’t aware of the power and efficiency behind this type of advertising. The reality is, search engines could be your number one source of new customers – if you take advantage of their opportunities. Unlike search engine optimization, search engine advertising allows businesses to pay to have their website show up at the top of search results. With search engine marketing, you can create a campaign that makes your ads show up only when someone is searching for the products and services you offer, paying only when someone clicks on your ad. Your potential customers are searching the Internet for a solution to their needs, but do they find your business or your competitors? Apart from being able to control your budget and not paying for ads that don’t deliver customers, there are many advantages to advertising on search engines. The biggest provider of search engine ads is Google, but Bing and Yahoo! also offer opportunities to place ads at the top of their search results, allowing you to attract more customers than you imagined possible. 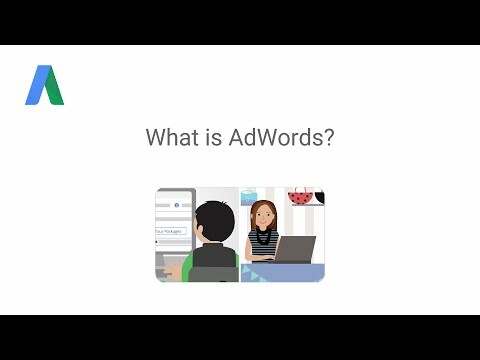 Google Adwords delivers more ads targeted to your prospects than any other advertising method. Learn what it is and how it can work for your business. Proximo Marketing Strategies is a Google Partner and has vast experience crafting effective, measurable search engine marketing campaigns. If you want your phones to ring off the hook and customers to push their ways through your doors, search engine advertising may be right for you. To find out if it is, give us a call or fill out the form below. We provide businesses with a risk-free consultation to determine the best ways to attract new customers, increase revenue and establish greater efficiency in their marketing efforts.